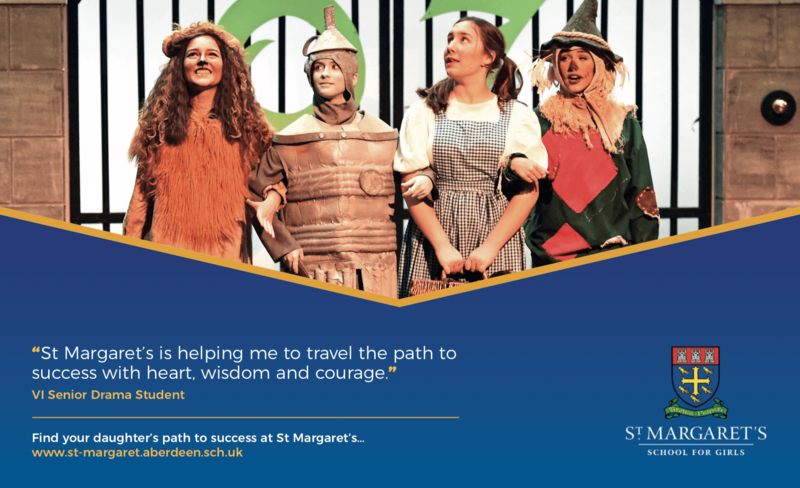 At St Margaret’s we are very proud of our past theatrical productions and excited about our future plans. 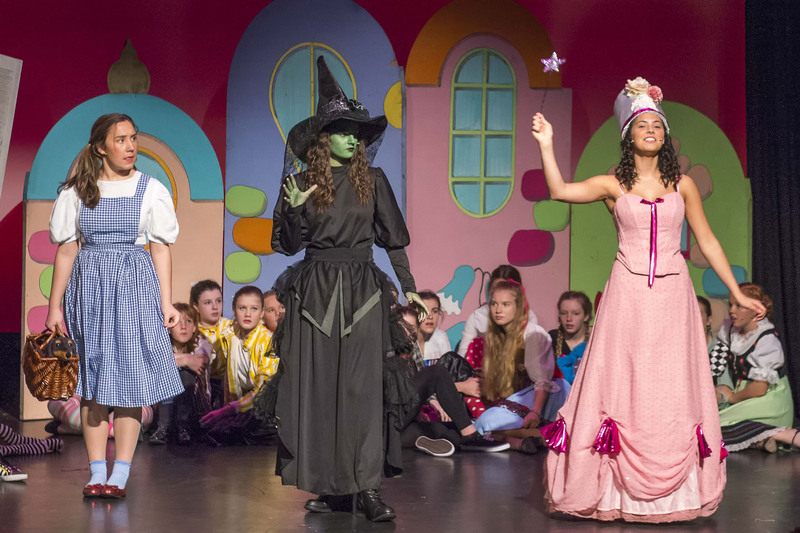 We are delighted that everyone from our youngest girl to our oldest pupil is given the opportunity to perform in a range of productions to live audiences on an annual basis. 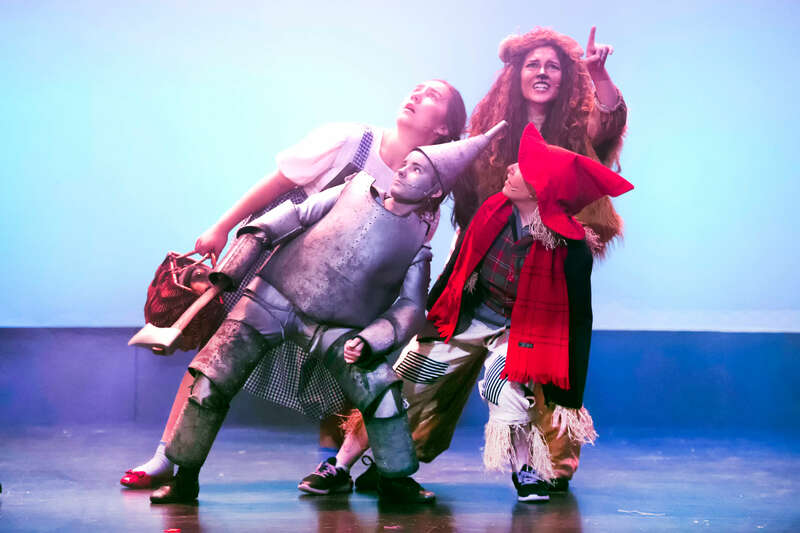 The school year in the drama department is punctuated by glittering performances across all ages and stages. 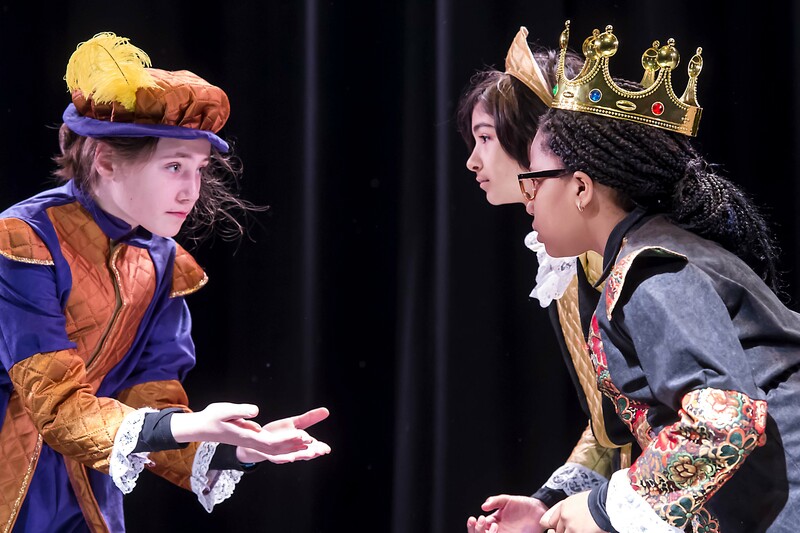 The first public performance highlights the talents of our junior girls as they perform in the Shakespeare Schools' Festival. 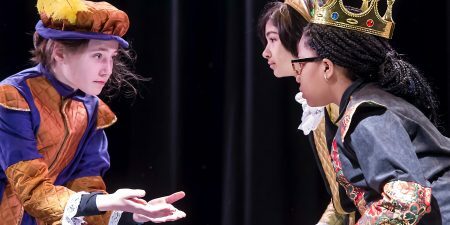 Following on from the success of the 7 Junior production of Richard III last session, this year all of 7 Junior participated in a production of Hamlet. 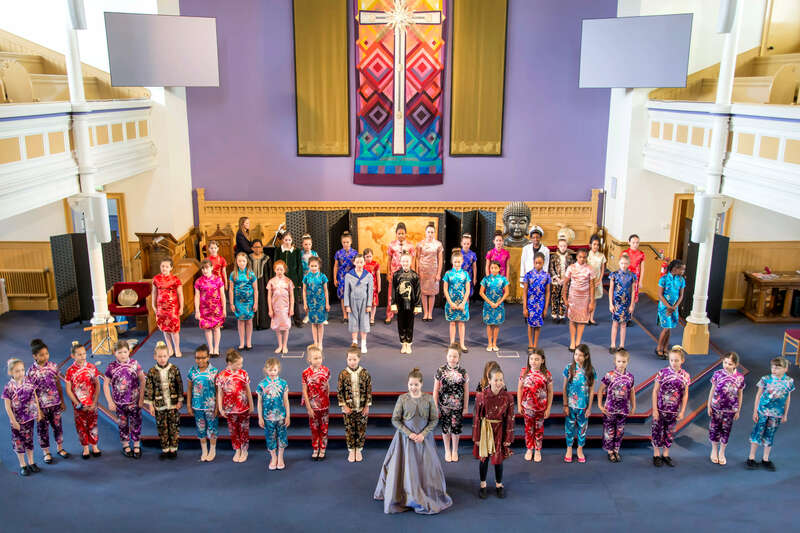 Girls had the opportunity to work with professional directors and engage in a series of workshops, all of which culminate in a performance at Aberdeen Arts Centre Theatre. 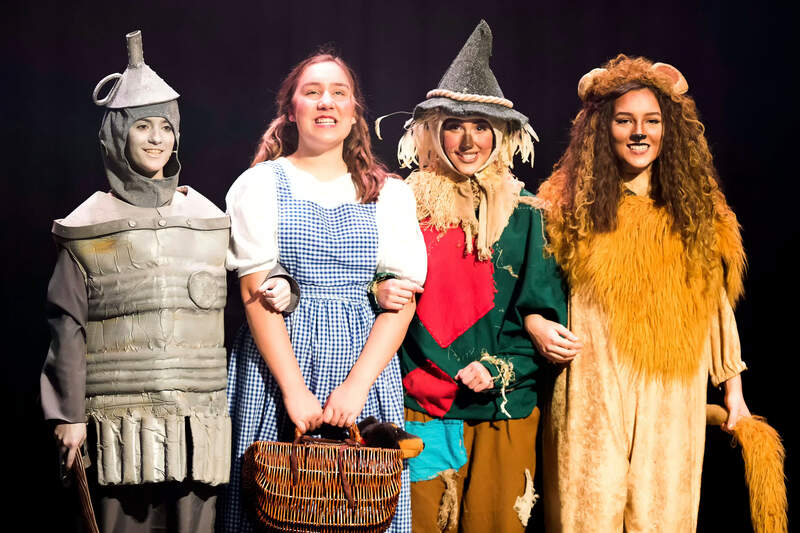 Our senior school show is also performed in a professional theatre in November and girls are encouraged to participate both on stage and behind the scenes. 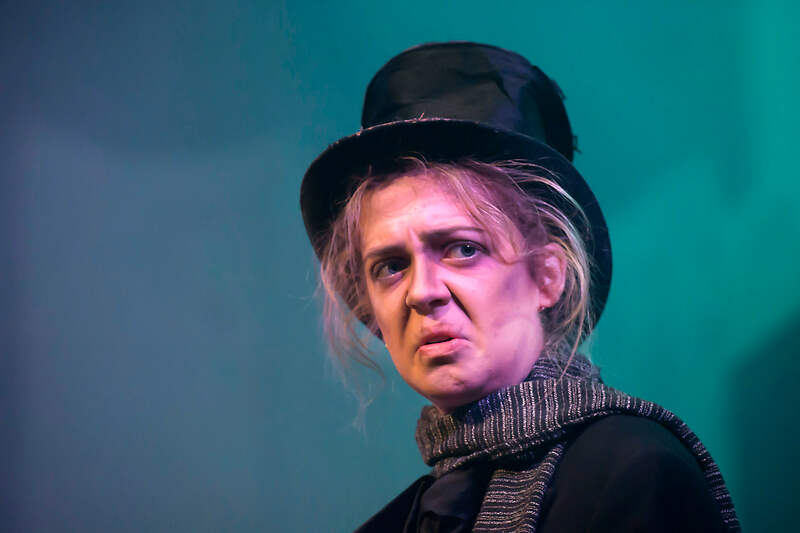 This year we were delighted to bring Dickens "A Christmas Carol" to life in an exciting production of "Scrooge". 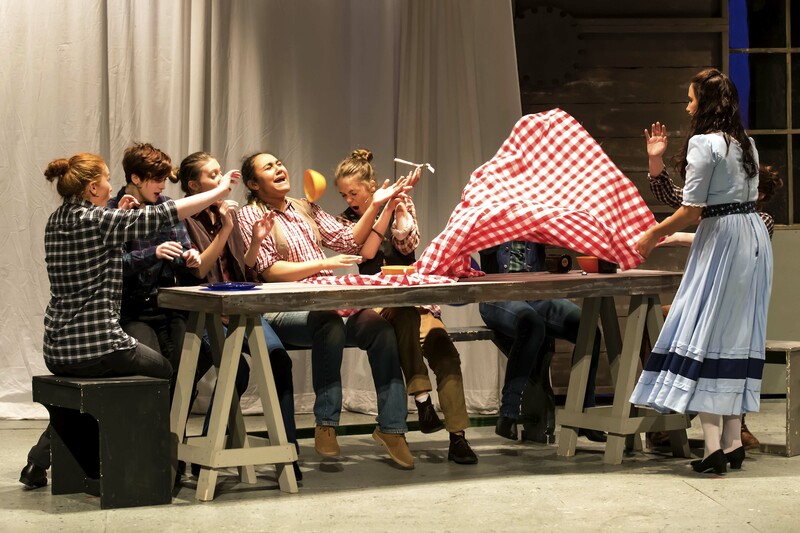 Previous senior school shows have included "Seven Brides for Seven Brothers", "The Sound of Music", "Singin’ in The Rain", "Calamity Jane" , "My Fair Lady", "Oklahoma", "Anything Goes", "Crazy for You" and "Annie Get Your Gun". Not to be outdone, our youngest junior children woo audiences in December with their retelling of the nativity story. Every child has an important part to play and for many this is where the love of performing is born. January sees the start of our junior school show club, which meets after school once a week in preparation for a full scale musical theatre performance. 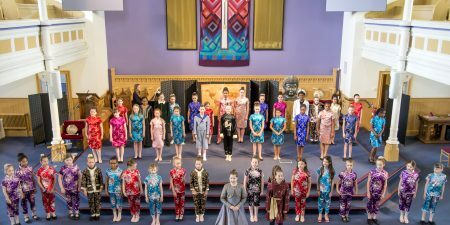 The performance takes place in May and our junior girls are also very excited to perform out of school in a professional venue. 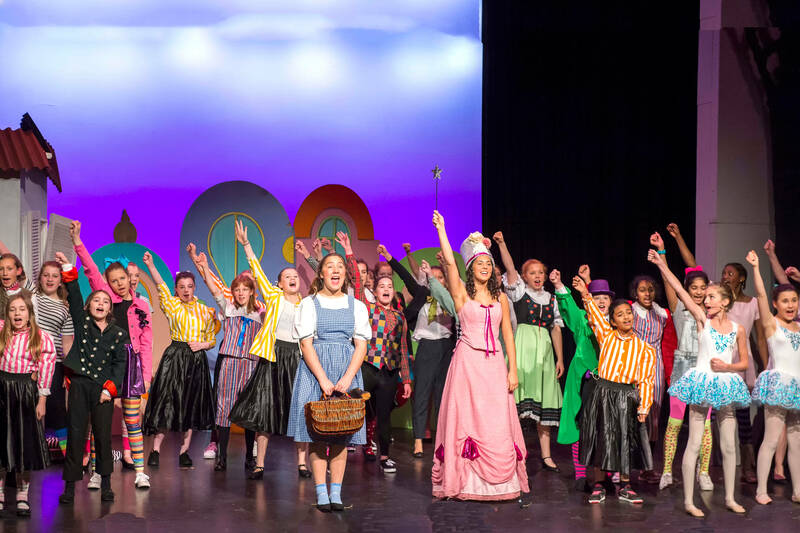 Previous junior school productions have included "The King and I’", "My Son Pinocchio", "Oklahoma Jr", "Aladdin", "Alice in Wonderland", "Sleeping Beauty", "Mary Poppins", "Winnie the Pooh", "The Aristocats" and "Annie", to name but a few. Theatre trips to New York and London are a popular feature of our extra-curricular provision, allowing pupils to experience the best theatre in the world. Girls have had the opportunity not only to see Broadway shows, but also to work with the directors, actors and choreographers from the productions. Girls have also enjoyed learning about the art of acting to camera at the New York film school.